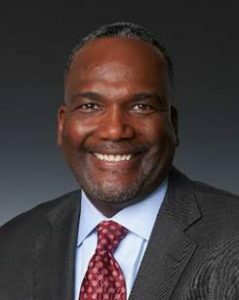 Gateway Mortgage Group,  a full-service mortgage company licensed in 40 states and the District of Columbia, announced Ken Harrison, CMB as its VP of Agency Relations. In this role, Harrison will be responsible for managing relationships with Gateway’s most consequential investors, government and industry partners. In addition, he will play a key role in product development activities for the firm. Most recently, Harrison served as a customer account team leader at Fannie Mae , where he managed strategic relationships, business results, and performance for select clients including Gateway. Before Fannie Mae, he served at Freddie Mac  from 1995 to 2017 in key roles including strategic client management, external operating risk management, servicing relations, and performance management. Gateway is one of the largest privately held mortgage origination and servicing companies in the United States. Established in 2000 and headquartered in Oklahoma, the company employs more than 1,100 team members in over 160 offices nationwide and currently services $18 billion in residential mortgages.